Live Music: The Four Horsemen | An award winning restaurant and venue of sporting events and live music. 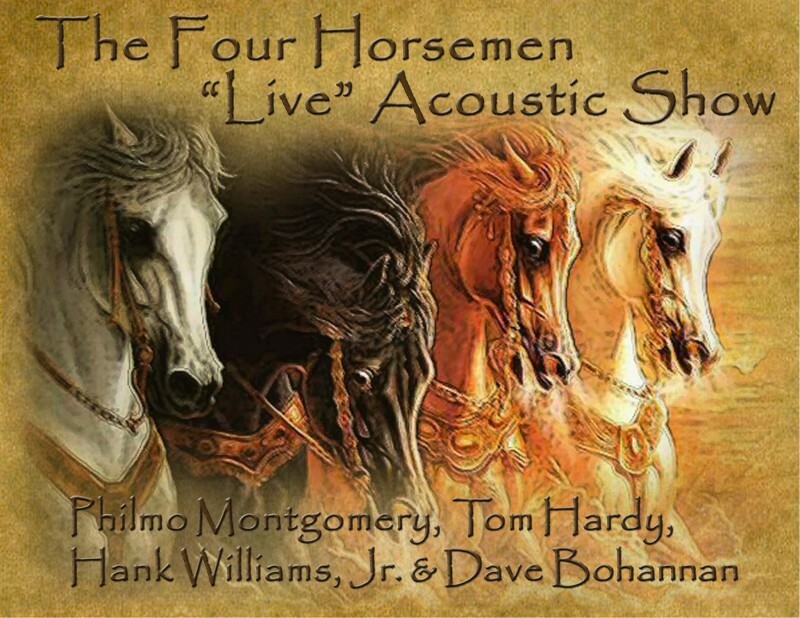 Get Ready for an intimate evening of awesome acoustic music by The Four Horsemen “Live” Acoustic Show, Saturday night, at Satchmo’s Bar & Grill! This ain’t you’re average show folks, these guys play everything from Gypsy to Zeppelin, with magnificent musicianship, and vocals & harmonies that blend like butter! That’s right, the boys are back and bringing it at Satchmo’s on Saturday night! Music starts at 8:00 PM, no cover. Make a reservation with us!